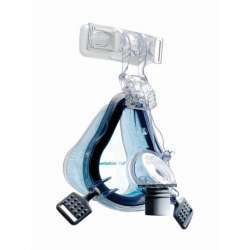 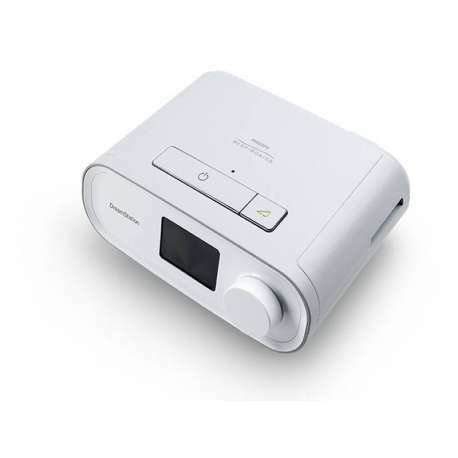 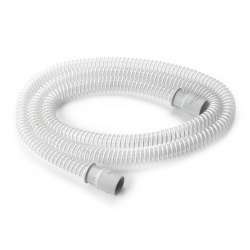 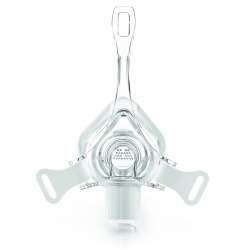 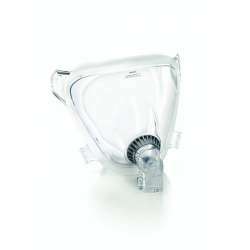 If you want to rent CPAP DreamStation Pro do not hesitate to contact TuTratamiento.com customer service. 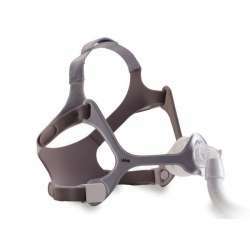 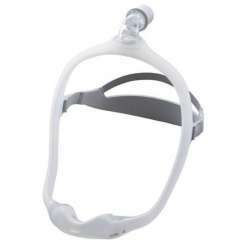 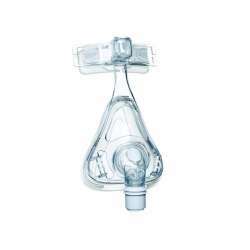 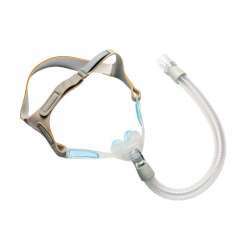 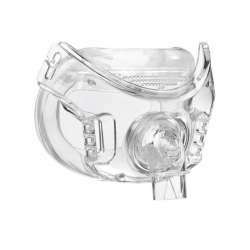 *The battery life depends on some factors such as the pressure at which the CPAP is set, altitude, temperature, if there is an excessive leak in the mask, if you are charging a device through the USB port, etc..
Philips Respironics test conditions are as follows: CPAP mode, 10 cm H2O pressure, 12 mm tube, 37 lpm leakage, room at 23°C (73.4°F) at 500m elevation. 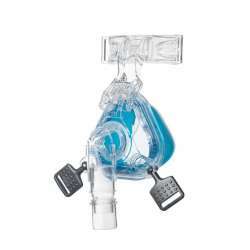 Muchas gracias Jose por tu comentario tan positivo. 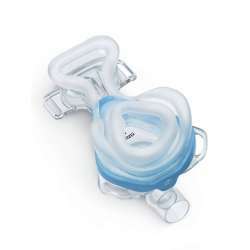 os alegra saber que te ha ido bien el CPAP y que estás contento.